Cultivate an indoor garden—the perfect remedy for soggy spirits during Seattle’s dark and damp months. Choose individual plants or opt for one of our beautiful mixed containers, created in-house by our talented designers. Indoor plants can soften the edges of your condo, home, dorm, or office as they help remove air pollutants for a healthier environment. 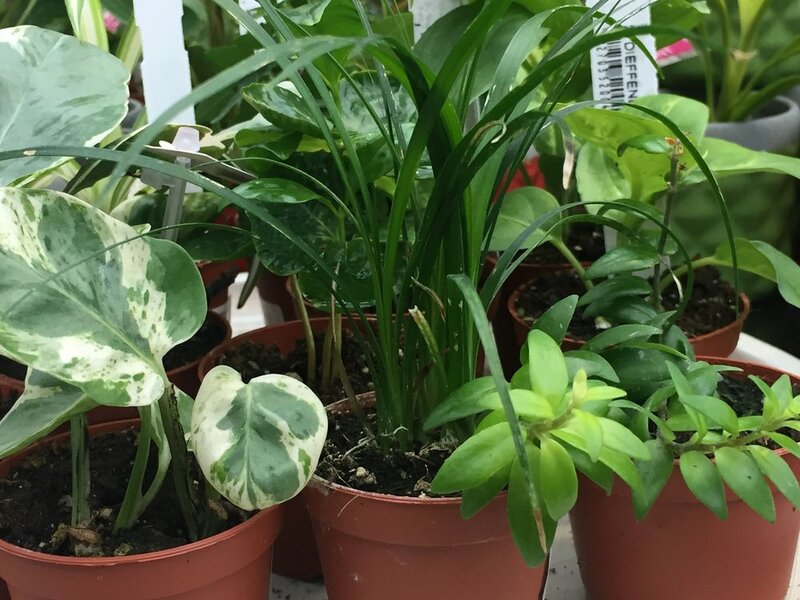 Swansons offers a smorgasbord of indoor plants and containers in the Gift Shop. You’ll find just the right indoor plant for any light level and to fit any space. 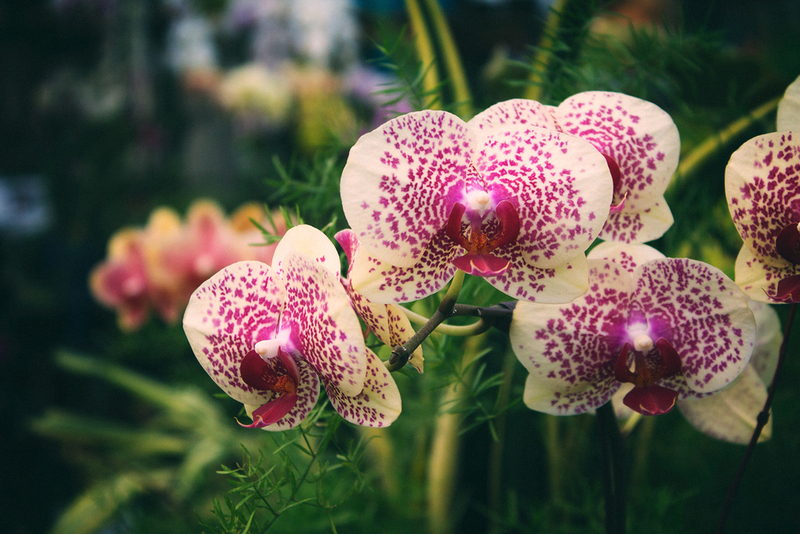 Not just any soil will do for your indoor plants! Learn more about the best soil to use for indoor gardening. You found the perfect houseplant and now you need the perfect pot. 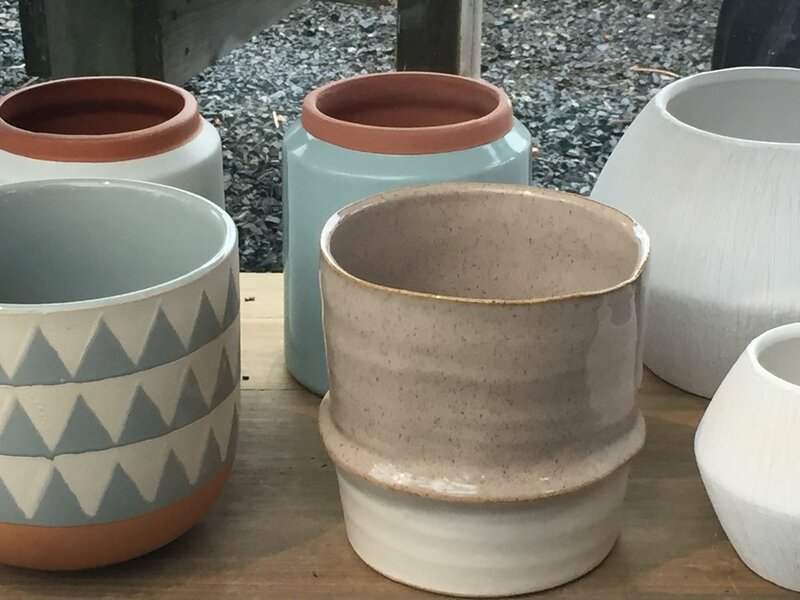 Sounds like it’s time for a trip to the Gift Shop, where you can choose from pottery in a wide selection of colors, shapes, and sizes. Indoor pottery is not designed to withstand extreme temperature changes outside, but it’s ideal for accenting your indoor houseplants. Here’s a sampling of the containers available today in the Gift Shop. A terrarium is your own miniature ecosystem enclosed in glass. From sealed, tropical environments to cacti & succulent landscapes to hanging air plant terrariums, we have everything you need. We can help you pick plants and containers to create your own (a great project for both kids and adults!) or you can choose from a variety of terrariums created by our talented designers. 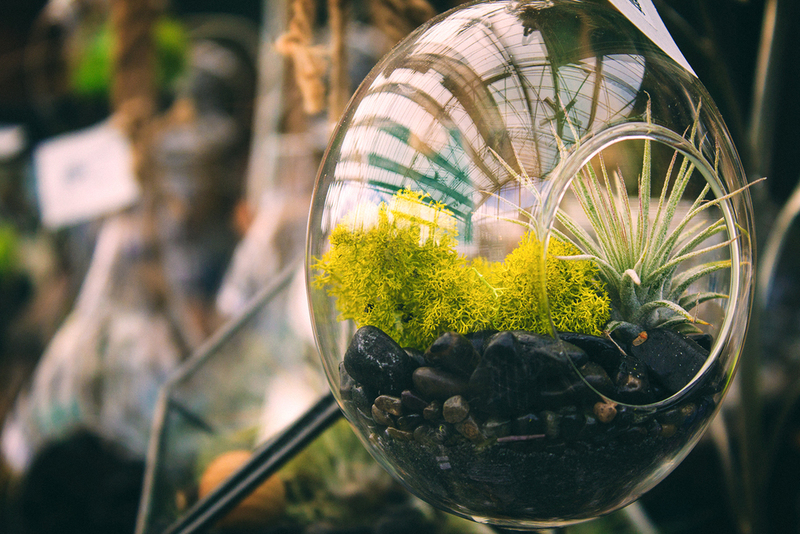 Sign up for our eGarden Club to hear about upcoming workshops and see how to create an amazing terrarium at home.